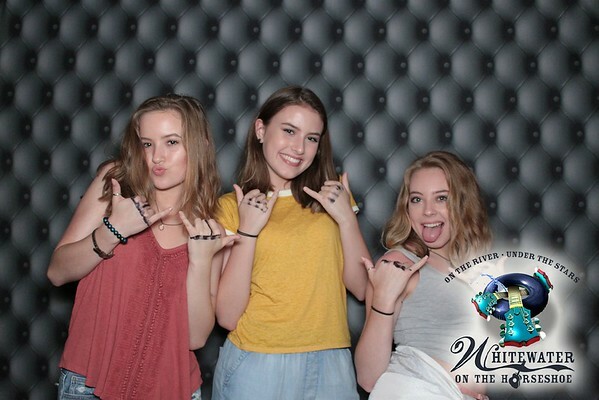 A purely digital photo booth option. 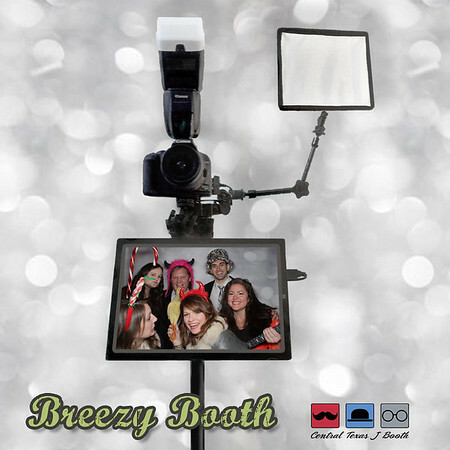 Our Breezy Booth is great for companies and individuals wanting something different than a traditional photobooth or by those wanting to market a brand via social media. It is also possible to add a print station to this, but that does usually defeat the purpose and freedom of the option. The camera and tablet are both mounted to a stand that sits in front of a backdrop. 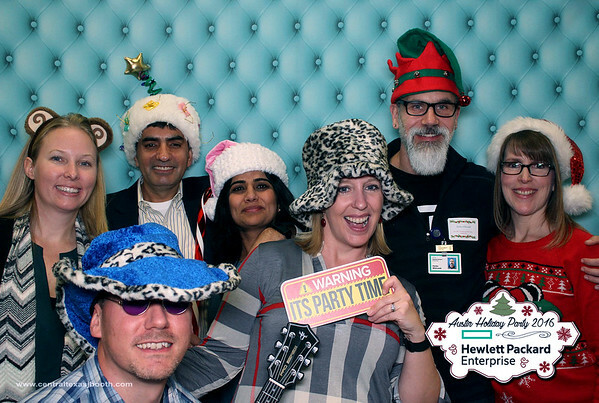 (we actually use flat bases instead of tripods that can create a trip hazard for guests) The tablet runs a sophisticated software and acts as the photo booth. Logo or Text can be added directly to the photos or you can select from any of our print options. Guests just follow the onscreen instructions and use the touchscreen to start the photo booth session. After the photos, the onscreen instructions will ask if they want to text, email, or post their images. All photos are posted to our online gallery with both options and client will be emailed all photos as well. Great for posting to social media sites! Add our Animated GIF Booth Option for even more fun.... Guest will then get an animated GIF as well as their photo booth style pics. Great for social media fun or marketing! 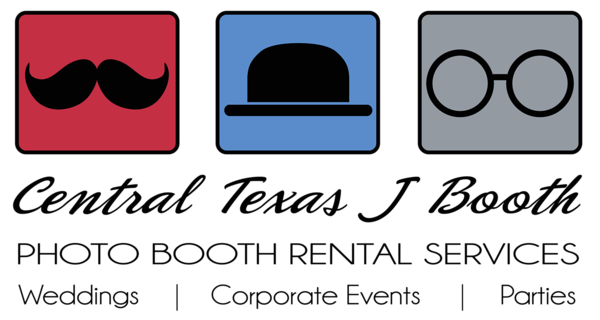 Props are not usually included but may be included upon request for minimal or even no charge. Can be set up to take a single shot with logo on a 4x6 or multiple shot photo strip. We use actual backdrops for quality reasons vs a less than appealing green-screen with digital curtains. This option is perfect for events where a 100% social set up is desired.